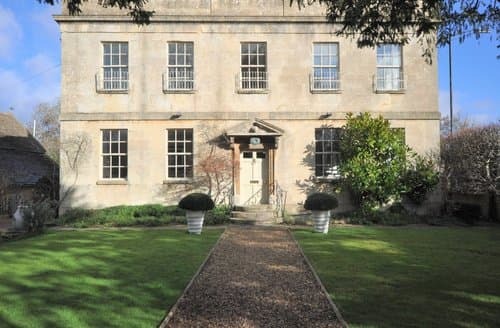 Corsham is a welcoming market town, a stone’s throw from the Cotswolds. 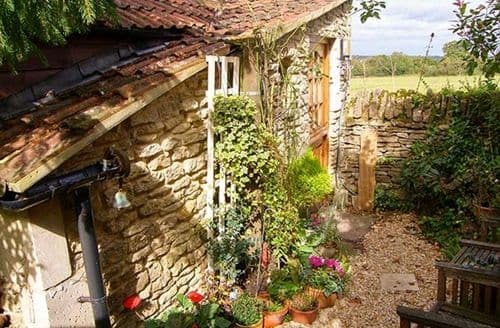 This gem of Wiltshire is a beautiful place to enjoy a cottage holiday. 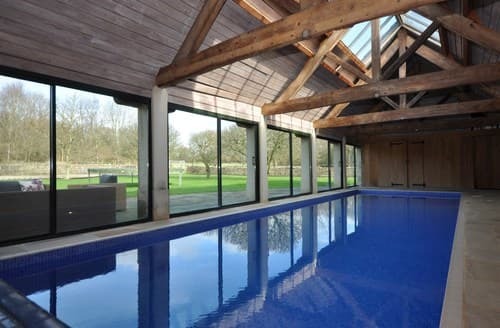 It’s perfect for relaxing and enjoying a slower pace of life with friend or family. 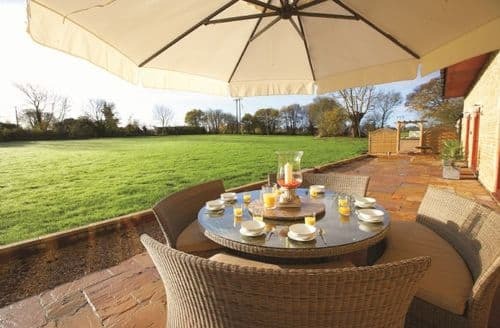 Surrounded by countryside and home to historic buildings, this is a picturesque place to stay. On a stroll around Corsham and you will find a wealth of independent shop with everything from toys to antiques. There is also The Pound Arts Centre which is a wonderful place offering some great events and exhibitions. 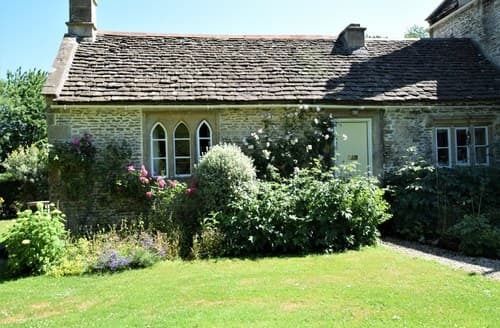 From here you can enjoy some pretty walks, or easily reach the Cotswolds for a quintessentially English day out. 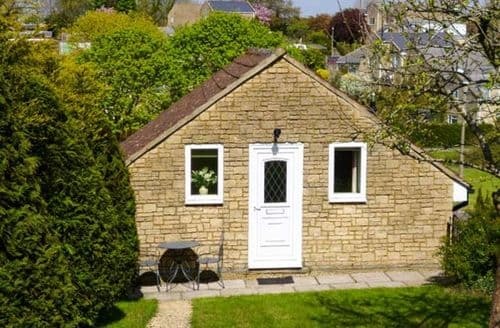 What our customers are saying about our Holiday Cottages In Corsham To Rent.